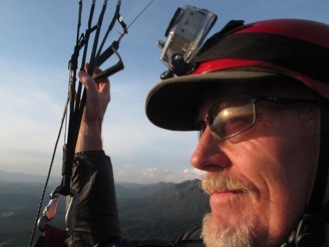 After exploring Brazil the last six seasons Nick Crane and Paracrane will be offering a 10 day paragliding tour in Brazil in 2019, March 4-14th, 2019. 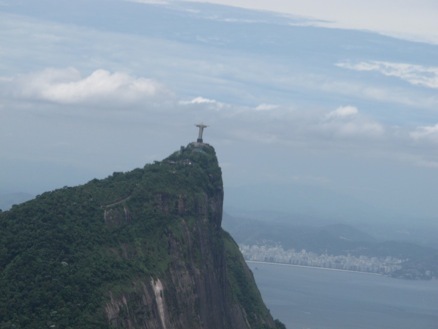 The trip will start in Rio de Janeiro where we’ll spend 3-4 days exploring the sites in and around this magical city. 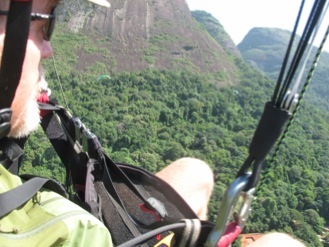 From Pedra Bonita launch in the Tijuca National Park you will fly over tropical forests with toucans and monkeys below, with Yosemite like granite domes to the north and south. 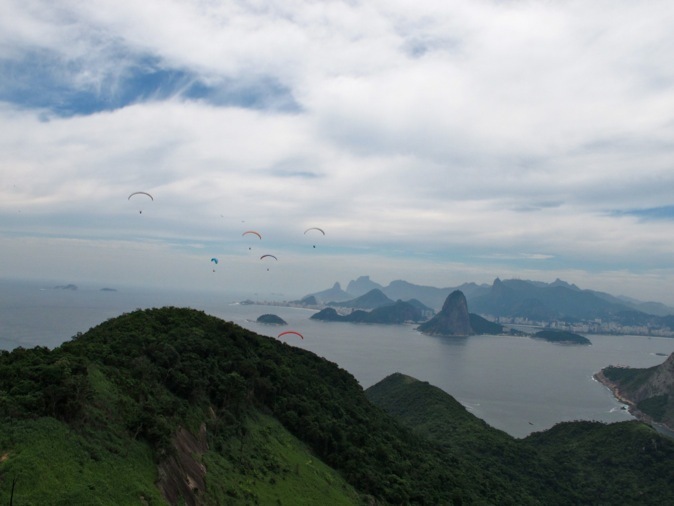 The city is below, and sometimes you can hear a Samba band practice as you fly over. 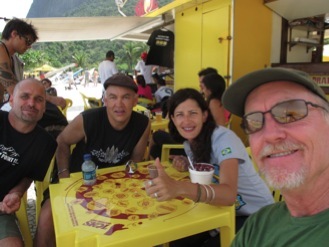 Flying to the Christ statue is the goal and challenge, but there are bail out LZ’s at the beach and the Jockey Club, a race track in the middle of Rio. Some days you can soar the condos by the sand, landing to enjoy a frozen açai drink along the beach. 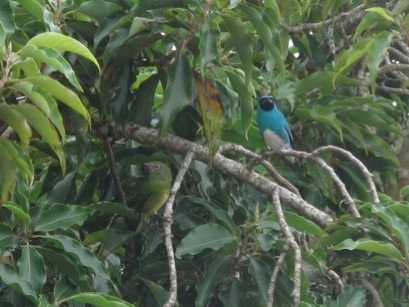 Other great sites near Rio are Nitaroi (nest of the king) and Petropolis. After Rio we’ll hit the road to fly in the mountains. Depending on conditions and weather our options include Serro da Moeda, Castelo, and many others within a reasonable drive on the way to Governador Valadares, world renowned capitol of Brazilian cross country. 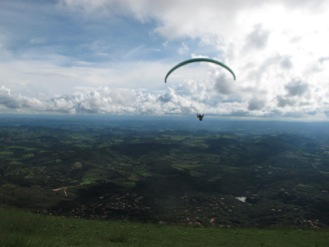 One of the highlights is a stay at Ouro Preto, a beautiful colonial town close to great flying sites. The tour will include all in country transportation, lodging, breakfast and guiding. Some launches charge a small site fee. Fees are $2600 for the 10 day tour. There will be an added $400 fee for single occupancy. Please note, you need a passport AND a Brazilian Tourist Visa to enter Brazil. 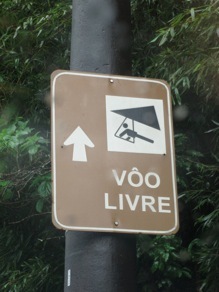 You won’t be allowed to enter without a Brazilian Visa. For more information click here for Brazilian Tourist Visa. 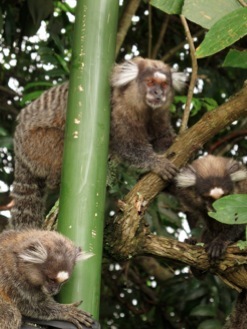 For more information on the tours or to hold a spot on a Brazil tour with Paracrane contact nick@paracrane.com. Book your flight to Rio de Janeiro to arrive on of before March 4. You will have a reservation at a local hotel for the night of March 4 with a free shuttle from the airport and we will meet you that evening or the next morning. After the last day of flying we will drop you off at a local hotel the night of March 14th. Book your return flight for March 15th or later. All hotels from March 4 thru the night of March 14 are included in the tour! If you can make it to Brazil a day or two earlier it helps to decrease jet lag. Let me know and i can help arrange a local hotel if you come in before the tour.